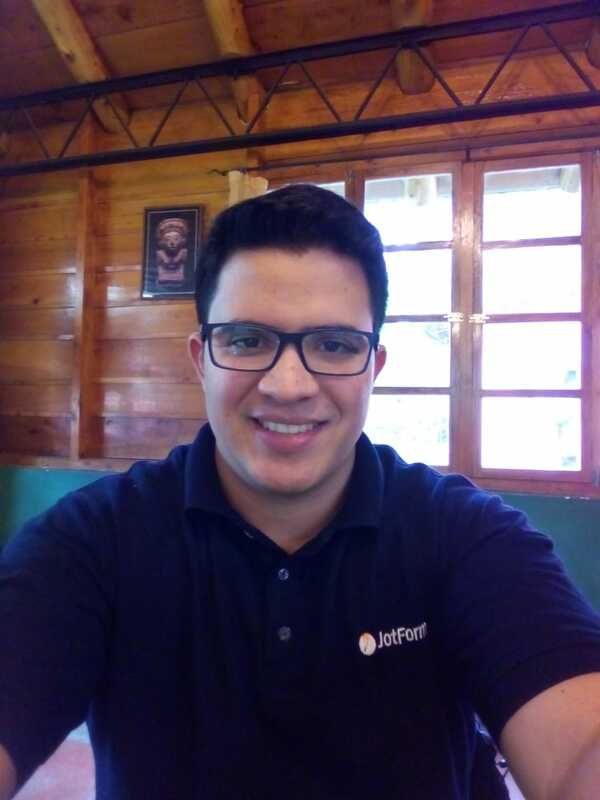 I added a jotform to my blogger blog. I filled it out like I was customer and clicked submit. I do not know where the response went. Please help! Thank you! You can view the submissions received for your JotForms from the submissions view by clicking on Submissions button after selecting a form. Please refer to the guide below that can help you with this. If you have added a notification email to your JotForm, you'll also be receiving the submission to your email as well. I have checked the notification on your JotForm and see that there is no recipient email added to the notification. 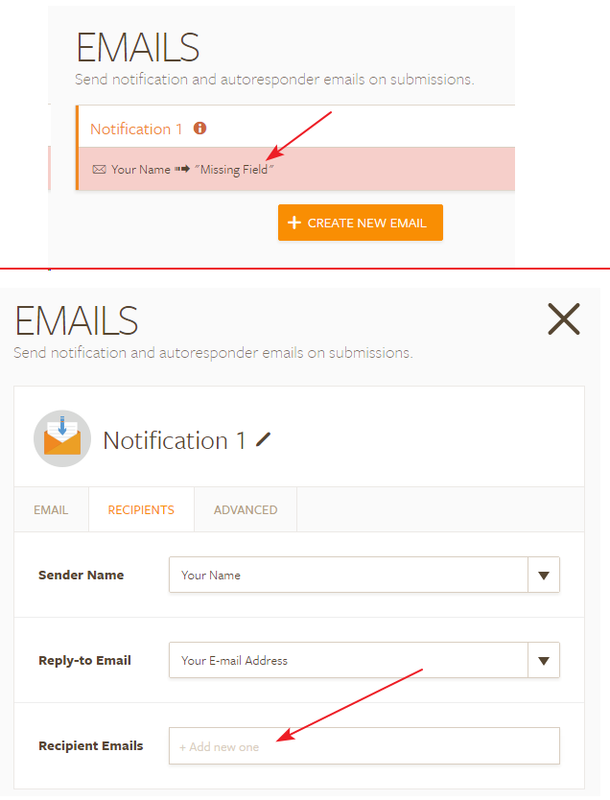 Please click on Emails icon to access the Email setup wizard and add an email address to the recipient emails field so that you can receive the notifications normally. Hope this information helps! If you need any further assistance, please let us know. We will be happy to assist. I cannot figure out how to get the management bar to make the email change? Please help!